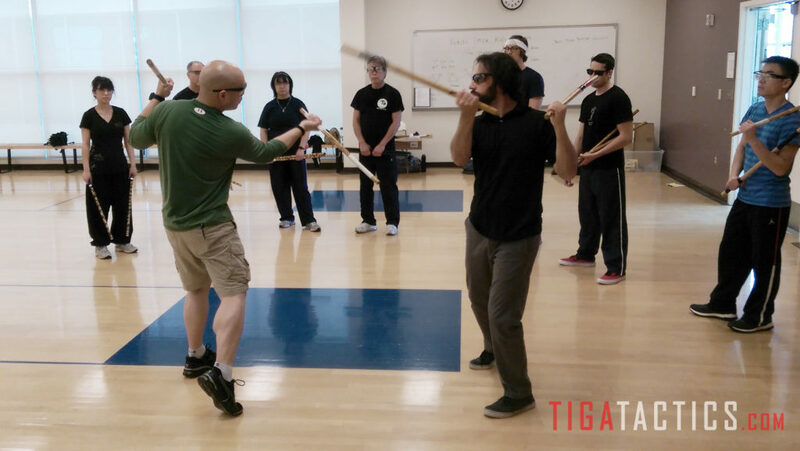 Tiga Tactics can offer a customized combatives seminar — regardless if you have prior training. And the best part is that it can be totally personalized to your preferences. How is this possible? Our instructors are combatives experts with more than 50 years of combined experience in all four ranges of unarmed combat, as well as with both close-quarters weapons and firearms. The Appetizer: This seminar is usually two hours long and gives participants a taste of the techniques, tactics, and training required for a specific subject. The Nine-to-Fiver: This one-day seminar consists of four to seven hours of instruction on a given topic, giving students a variety of techniques and the repetition to apply them in drills until a level of competency is achieved. The Weekender: This two-day seminar consists of six hours of instruction per day and aimed at giving participants a level of competency in a numerous skills and tactics. The Buffet: This seminar can run between three to five days in length and is meant to develop competent students in a wide range of skills and tactics. Wanna learn effective self-defense but don’t have a reputable instructor in your area? 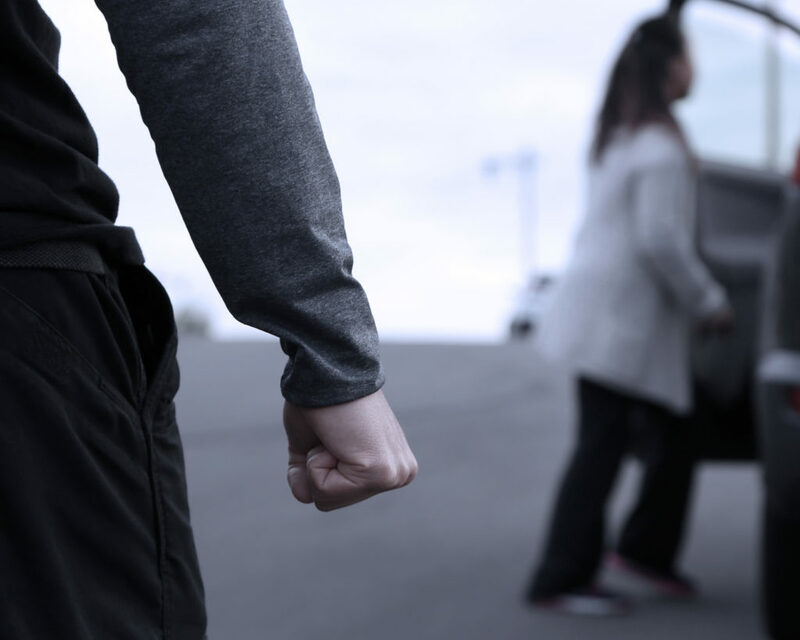 Perhaps your business or agency is looking to beef up its self-defense tactics and security protocols? Or maybe you’re a traditional martial arts instructor who’s looking to add a realistic urban combatives program to your curriculum? We’re happy to discuss fees, logistics, and scheduling. Just send us an email by clicking on our contact page.